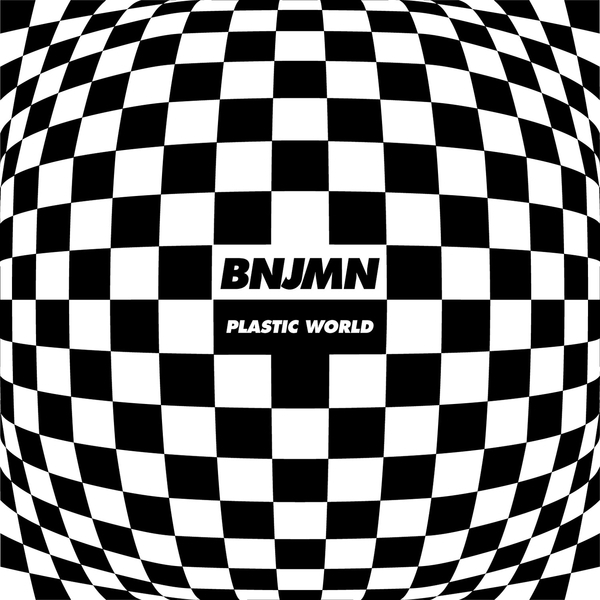 Rush Hour's Direct Current series continues apace with the debut of a young UK producer, BNJMN. 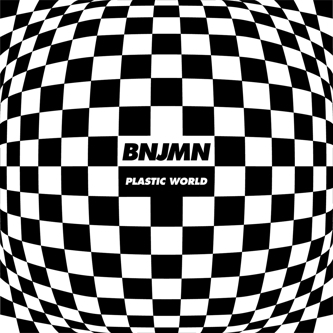 'Plastic World' is a double disc entry to his adventurous simulation of early '90s UK electronica, rooted in Chicago's more searching, synthetic strains and ready for the more discerning modern jacker. The uptempo, Urban Tribe vibes of the title track are an anomaly among the mainly mid tempo climes of the brittle and luminescent 'Blocks', the 'floor-flooding subs of 'Wheels In Motion' or the smudged SDC styles of 'Traditions'. Fans of NWAQ or JTC should be checking this very classy debut. Highly Recommended!